Inspired by a love for macaroon cookies, this combination of lightly toasted coconut, crunchy almonds, and cashews are balanced with whole sweet blueberries and a touch of tangy lemon-infused apples. 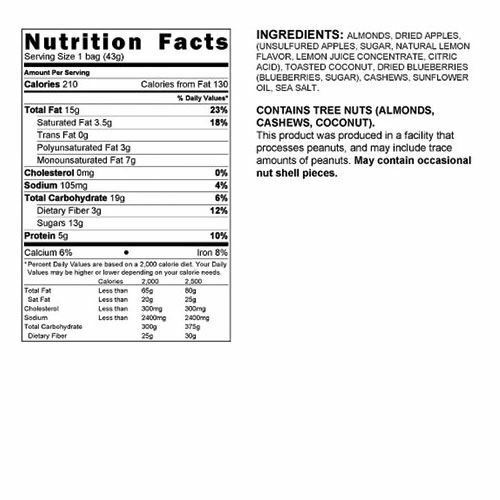 Made with no artificial flavors or preservatives, just high-quality ingredients. 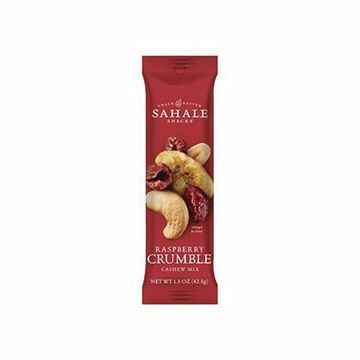 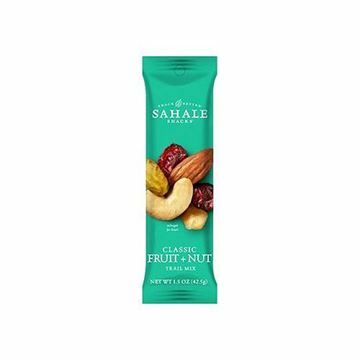 Add Sahale Snacks Berry Macaroon Almond Trail Mix to your cart today!